Published November 7, 2018 at 7952 × 5304 in October is gone! First winternight out this season. 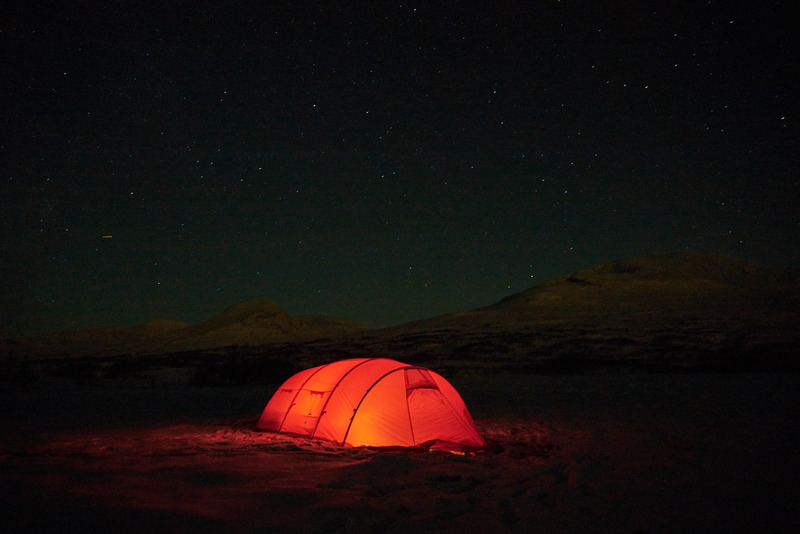 Bergans tent.